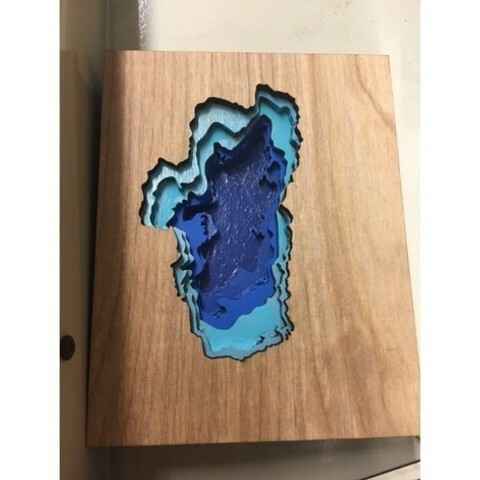 I designed this as an engineering project at school. 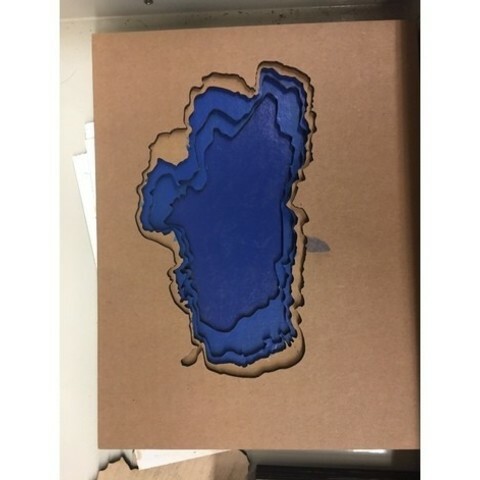 I worked on this project with my group for about a month. 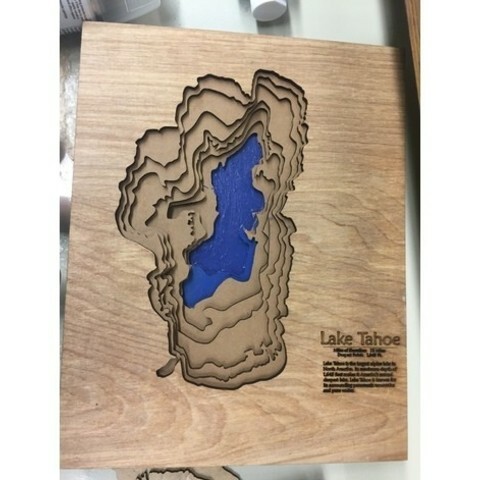 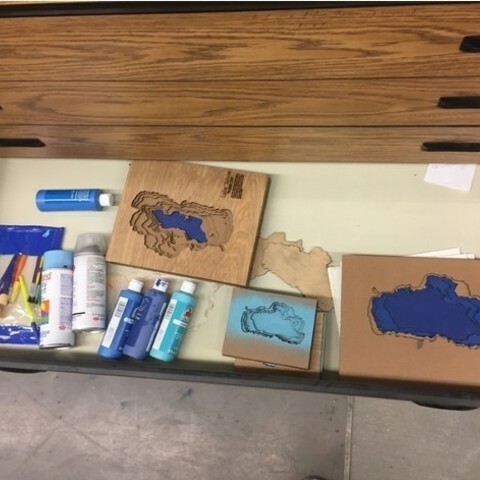 I used Fusion 360 and mainly the spline tool to trace out an outline of each layer in Lake Tahoe. 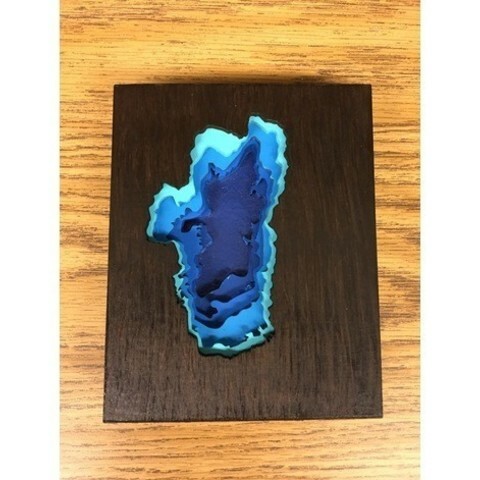 The final product came out very nicely and we made two different models. 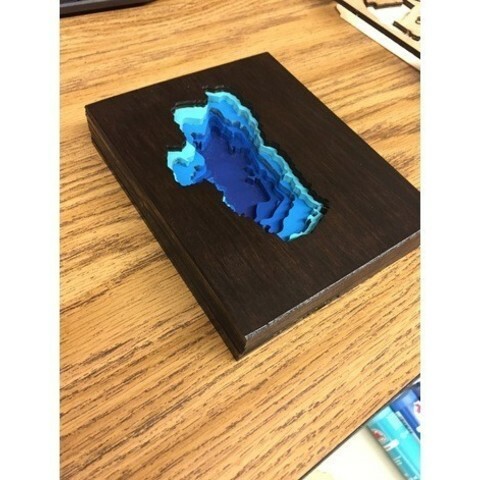 One model using wood and the other with cardboard. 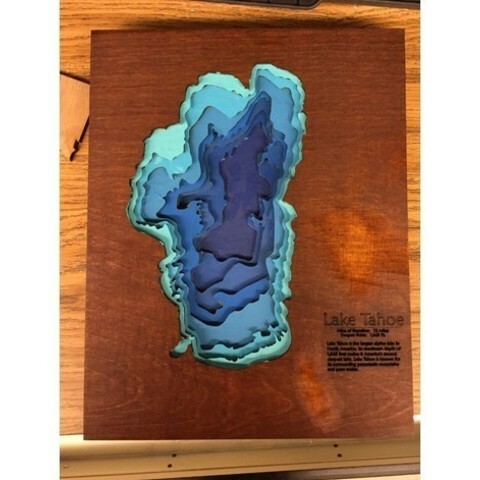 We used paint to give the lake some color and a spray of clear coat to make it shine. 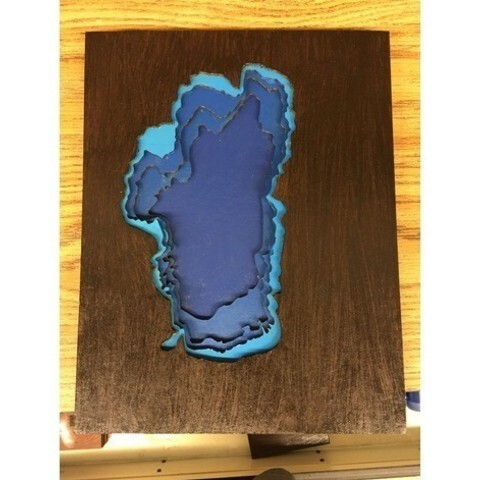 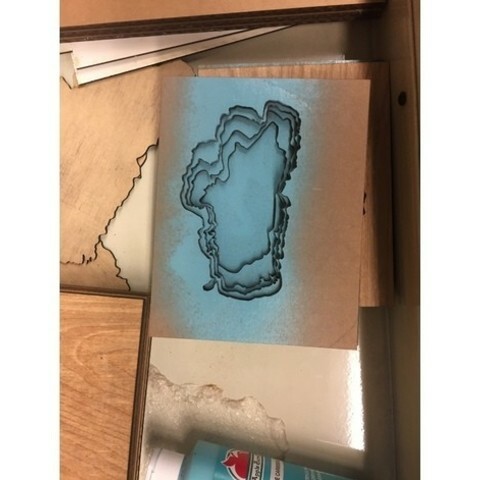 We also used wood stain on the top layer to create contrast between the water and land.